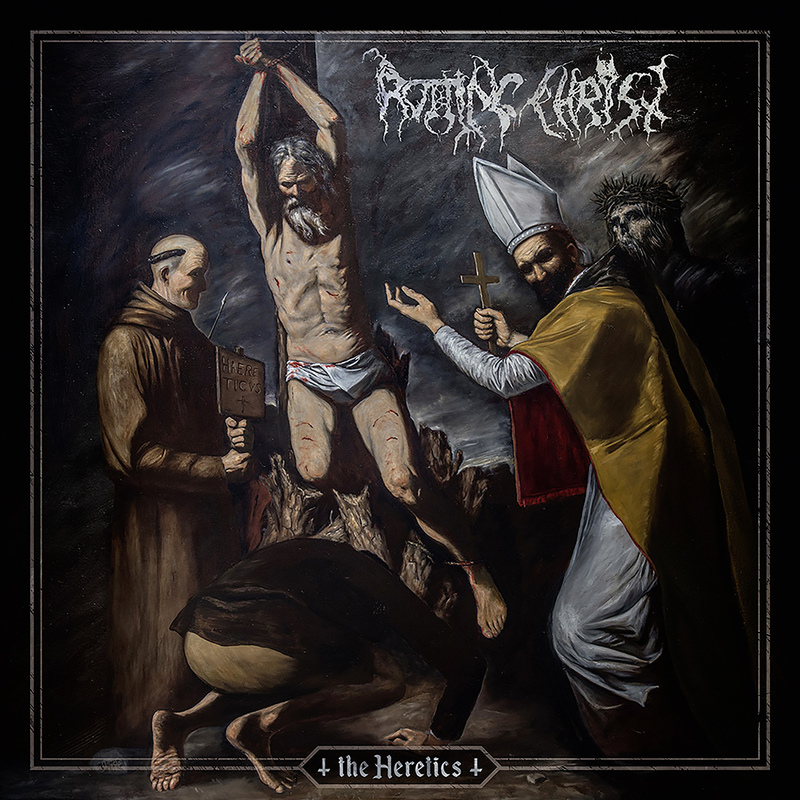 The Power of Metal.dk webzine proudly presents the exclusive track premiere ‘The Raven’ taken from the forthcoming new Rotting Christ, ‘The Heretics’ (out Feb 15th 2019). 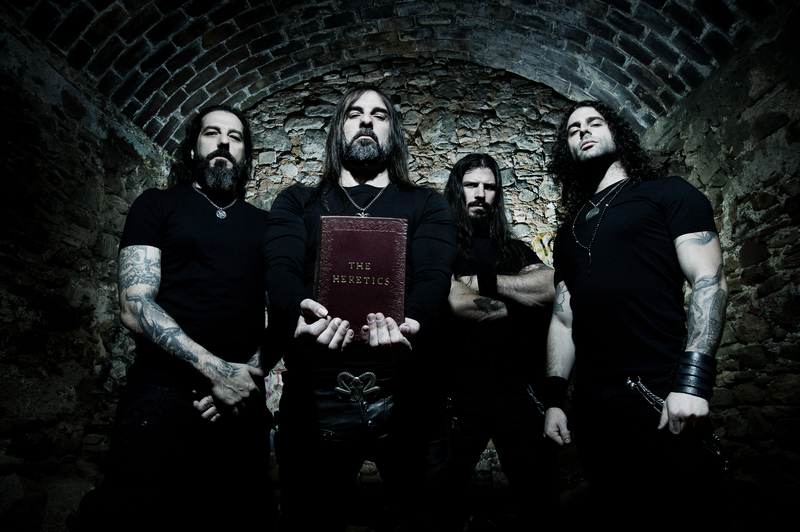 Now, with the new offering ‘The Heretics’, ROTTING CHRIST are opening a brand new chapter. With confidence and skills derived from experience, each song represents its own sonic universe. 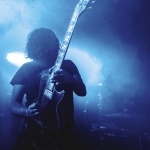 Guitarist and vocalist Sakis Tolis in collaboration with his brother Themis on drums achieve a perfect balance of amalgamating their classic and unique style of riffing and rhythm with exciting new elements sprinkled in to keep their material exciting and fresh. 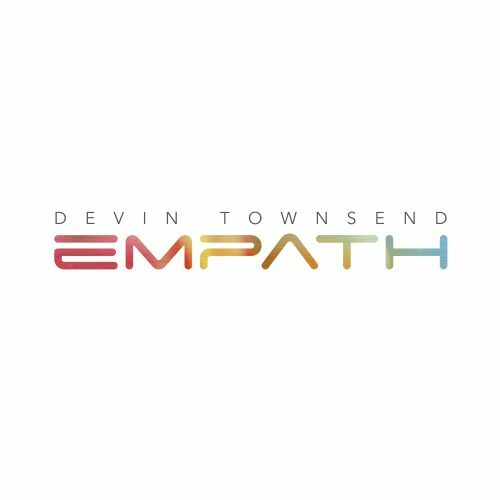 The experienced is enhanced by Jens Bogren’s equally clear and transparent yet also massive as well as sombre mix and mastering at his widely renowned Fascination Street Studios (AMORPHIS, BORKNAGAR, MOONSPELL, DEVIN TOWNSEND, and many more).